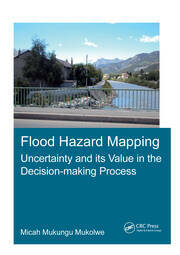 Modelling urban flood dynamics requires proper handling of a number of complex urban features. Although high-resolution topographic data can nowadays be obtained from aerial LiDAR surveys, such top-view LiDAR data still have difficulties to represent some key components of urban features. Incorrectly representing features like underpasses through buildings or apparent blockage of flow by sky trains may lead to misrepresentation of actual flood propagation, which could easily result in inadequate flood-protection measures. 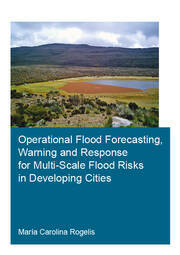 Hence proper handling of urban features plays an important role in enhancing urban flood modelling. This research explores present-day capabilities of using computer-based environments to merge side-view Structure-from-Motion data acquisition with top-view LiDAR data to create a novel multi-source views (MSV) topographic representation for enhancing 2D model schematizations. A new MSV topographic data environment was explored for the city of Delft and compared with the conventional top-view LiDAR approach. 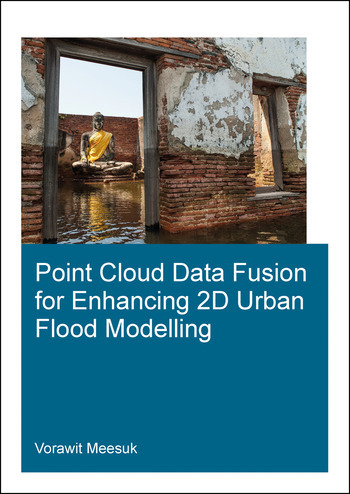 Based on the experience gained, the effects of different topographic descriptions were explored for 2D urban flood models of (i) Kuala Lumpur, Malaysia for the 2003 flood event; and (ii) Ayutthaya, Thailand for the 2011 flood event. 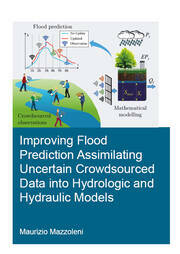 It was observed that adopting the new MSV data as the basis for describing the urban topography, the numerical simulations provide a more realistic representation of complex urban flood dynamics, thus enhancing conventional approaches and revealing specific features like flood watermarks identification and helping to develop improved flood-protection measures. Vorawit Meesuk is a PhD candidate in hydroinformatics for urban flood modelling at UNESCO-IHE and TU-Delft, the Netherlands. He holds a background MSc degree in Remote Sensing and GIS technologies (2003) from Khon Kaen University, Thailand. His PhD research focuses on the topic of applying computer vision and photogrammetry techniques to create better topographical data by merging different sources and difference viewpoints to enhance 2D flood simulation for complex urban cities. Besides doing research, he organised the Ayutthaya workshop in a joint effort with ADB, UNESCO-BANGKOK, in 2014. He also guided MSc students and gave GIS and coupled 1D-2D modelling lectures at UNESCO-IHE. Currently, he works at (HAII/MOST) as a Head of Observation and Telemetry Section, whose responsibilities are to provide and maintain telemetry systems for monitoring weather conditions and water-level changes in over 700 stations in Thailand and neighbouring countries.